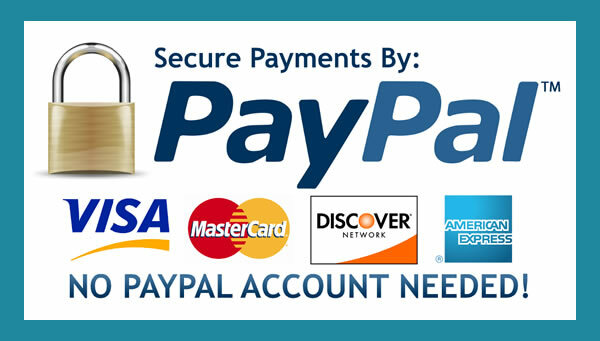 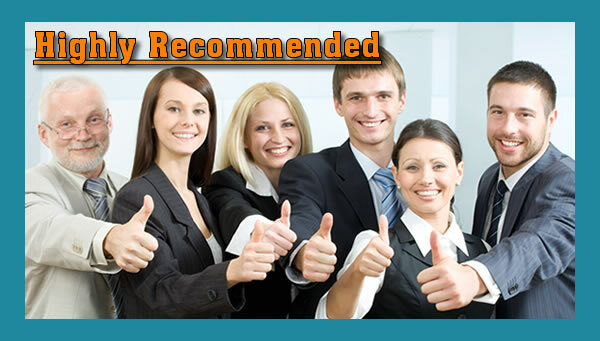 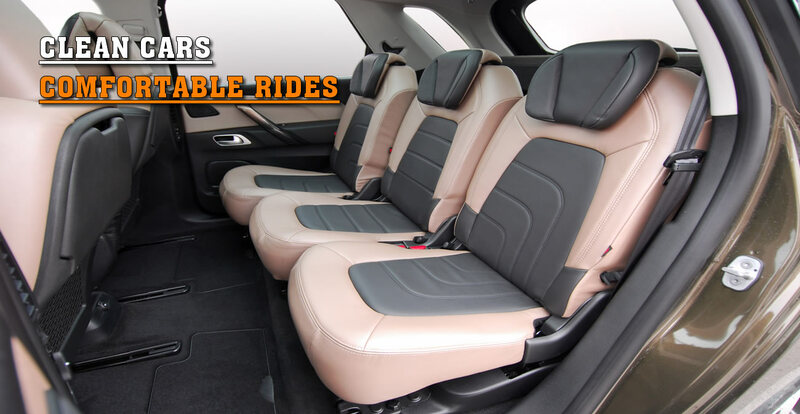 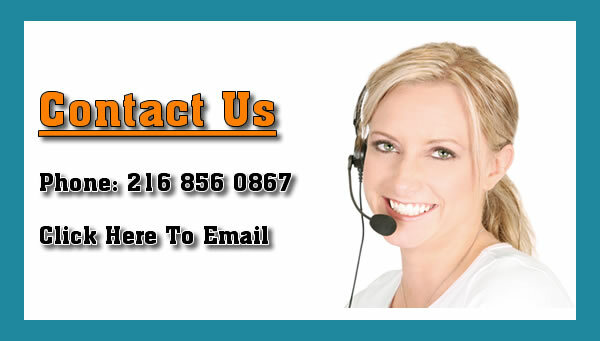 Cleveland Taxi Service is highly recommended by many clients who have used us in the past. 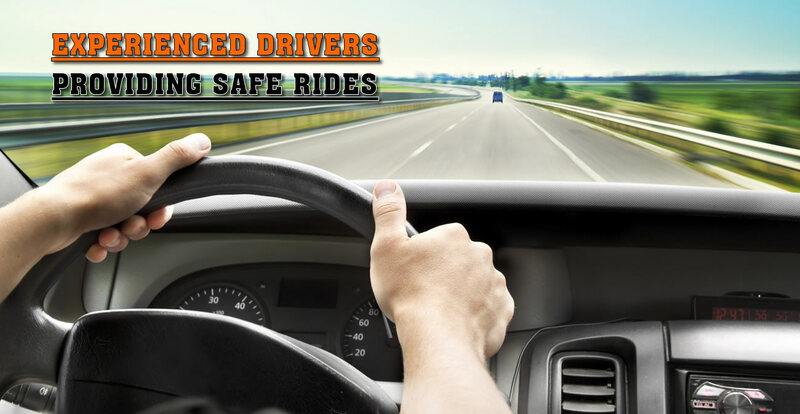 Our drivers are highly experienced and provide a safe ride. 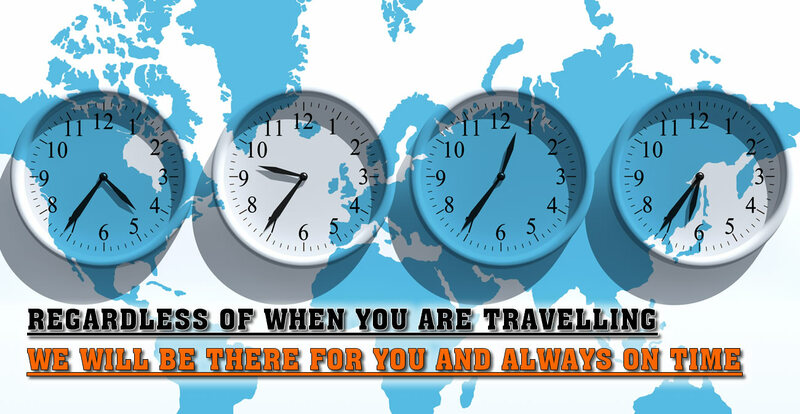 We value your time, so we are always on time. 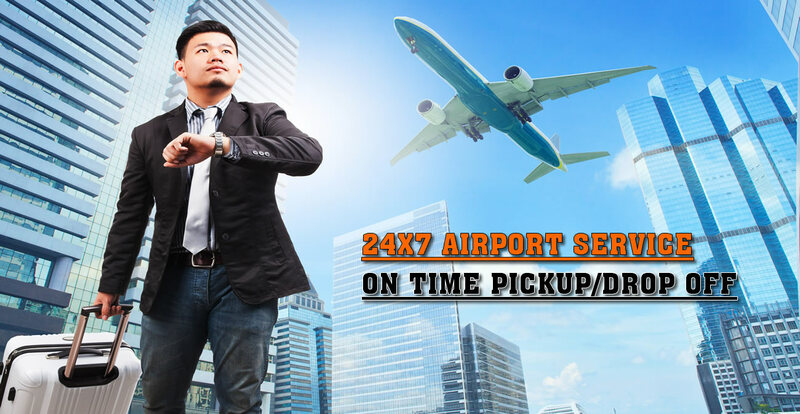 Our services are available 24x7, so just give us a call to schedule your ride today.